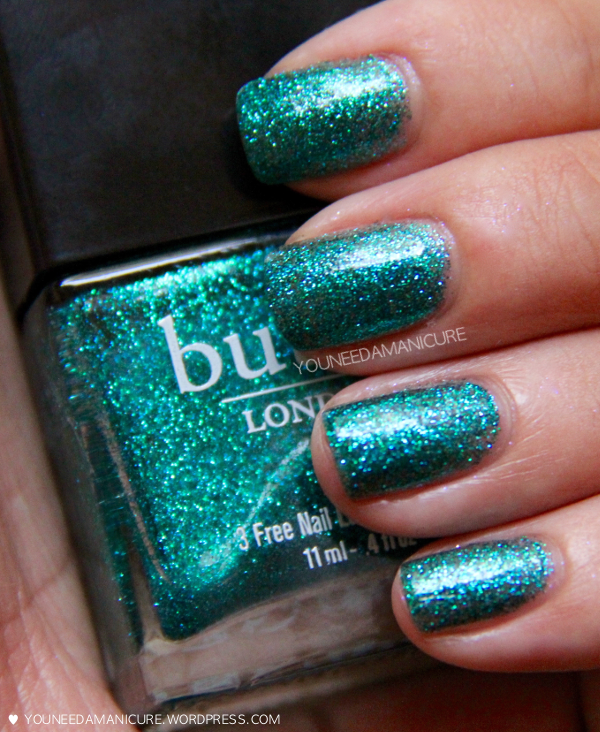 Butter London Henley Regatta Swatches and Review | YouNeedaManicure! This entry was posted on April 15, 2015 by YouNeedaManicure. It was filed under Nails, Review/Swatches and was tagged with 2015, น้ำยาทาเล็บ, ยาทาเล็บ, รีวิว, สีทาเล็บ, เล็บ, Blue, Butter London, Emerald green, Glitter, Green, Hi-end, Nail lacquer, Nail polish, Nail varnish, Review, Swatches, Teal.